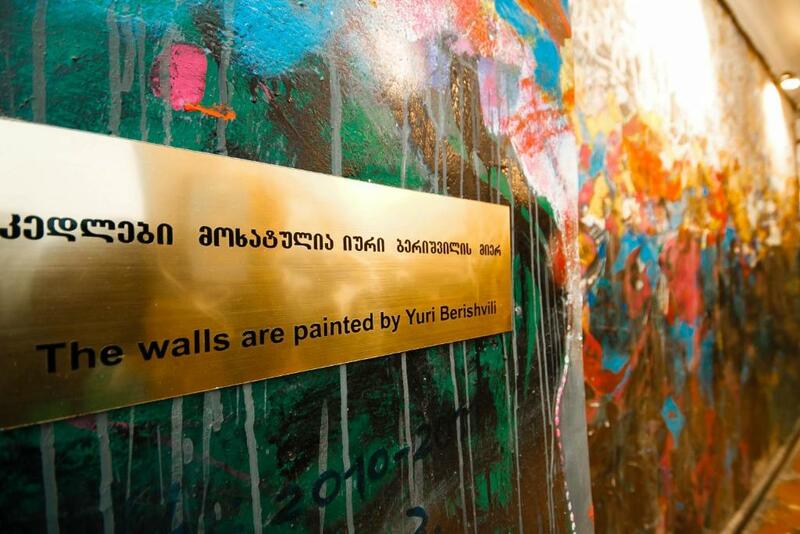 the place is cozy , nice and near tbilisi center, the host was really helpful and supportive. great place if you have a small family or a solo traveler. Joni, our host, is truly a wonderful human being and caring host who takes great pains to live up to his commitment irrespective of whether he makes money out of it. He is a movie music composer and great company on trips! An excellent choice for my great stay in Tbilisi! Everything is within a walking distance. A great choice if one wants a simple holiday. 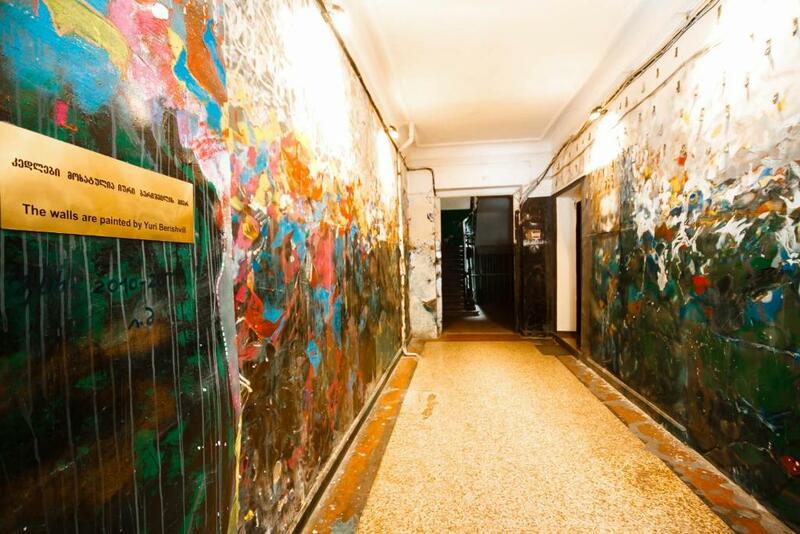 A comfy, cozy and relaxed place, best location in the city, easy access to everywhere! 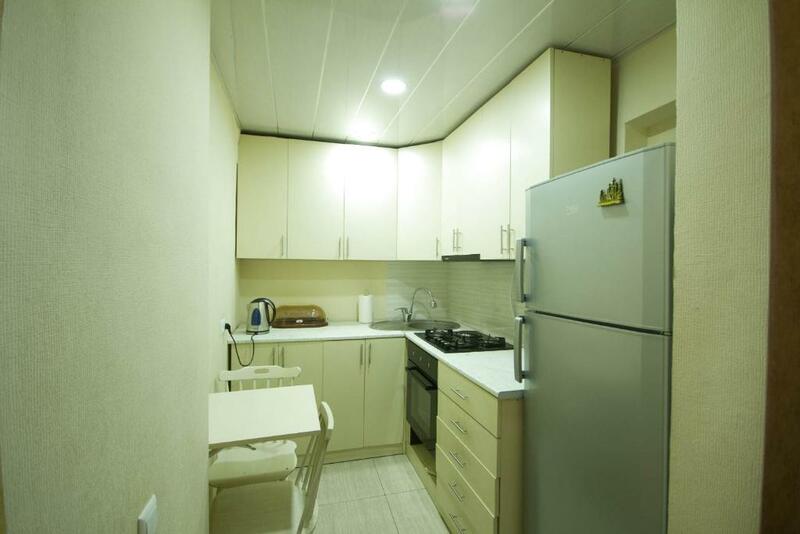 you have whatever you need in the apartment, I love the morning sunshine come inside the living room, Full amenities facilities as stated, airport transfer is also available for extra money. nice hospitality and they're always available to contact on anything. Don't forget to try free walking tours and Georgian cuisine but keep in mind to ask a small dish first, in order to avoid encountering a huge piece of cheese and bread :-) *Tip: It's a little bit strange when you arrive the building for the first time, exterior seems like an old lovely castle but as you enter the apartment you realize it's a modern property. Overall everything is great, excellent place to have yourself comfortable at the end of the day. Everything was perfect. Location is exactly in the city just 5mins walk you will be at the mall. 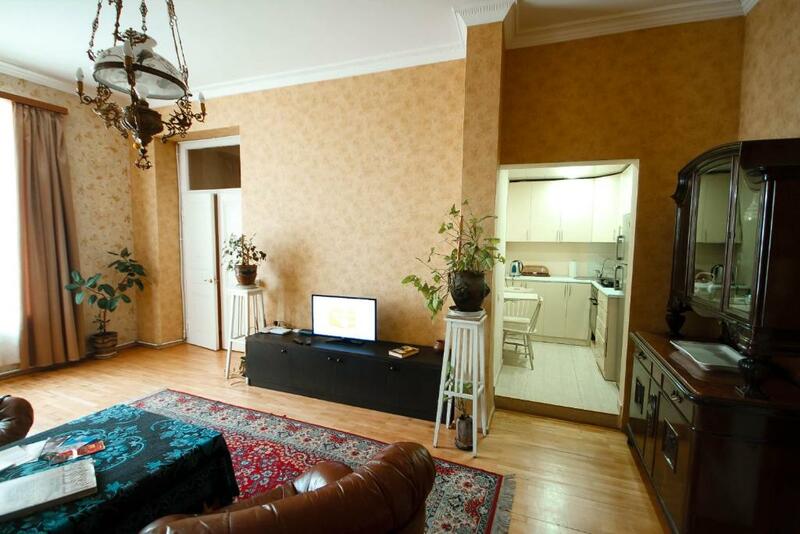 Apartment is so quiet and if you really want ls to relax this apartment is perfect. The property is well maintained, good furnitures, and has a fully equipped kitchen with fridge, gas stove, kettle etc.Anna(the property owner) is friendly and just a call away. "Location is the best, in the center of the Tbilisi! Close by every hot spot of the city and subway station! We, three friends, stayed at this apartment and reasonable price for the group/family. 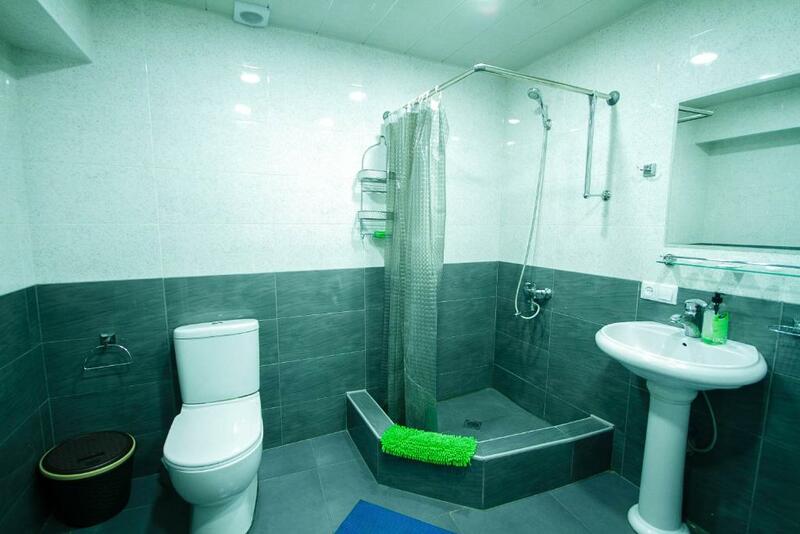 Furthermore, Clean showers, clean toilet, kitchen as well. They offer free towels and apartment owner her name is "Anna" she is really friendly, helpful and good spoken English. I would like to recommend to stay other traveler as well. Очень приятная хозяйка! Большая, удобная квартира в центре Тбилиси с антикварной мебелью и камином! Lock in a great price for Two Bedroom Apartment – rated 9.3 by recent guests! Offering garden views, Two Bedroom Apartment is a property located in Tbilisi, a 7-minute walk from Rustaveli Theater and 2,100 feet from Tbilisi Opera and Ballet Theater. It has city views and free WiFi. The apartment includes 2 bedrooms and a kitchen with an oven and a microwave. A flat-screen TV with satellite channels is offered. Freedom Square is a 9-minute walk from the apartment, while Tbilisi Zoo is 2.1 miles away. 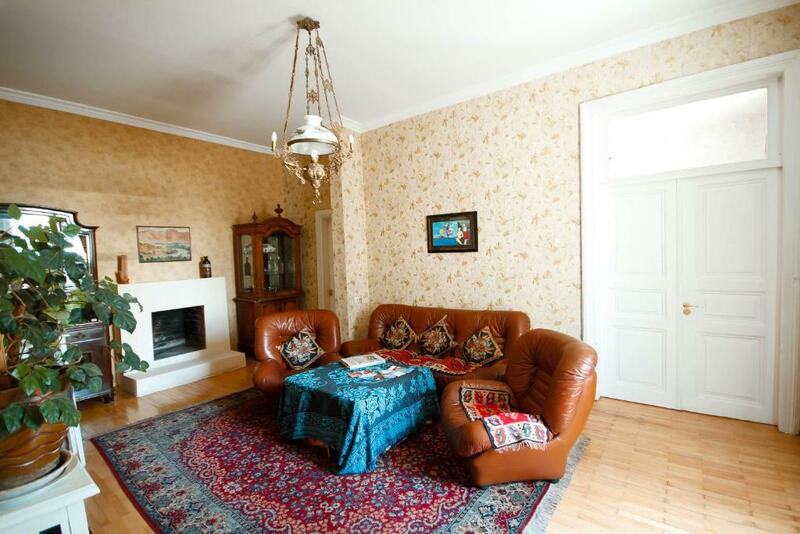 The nearest airport is Tbilisi International Airport, 11 miles from the property. 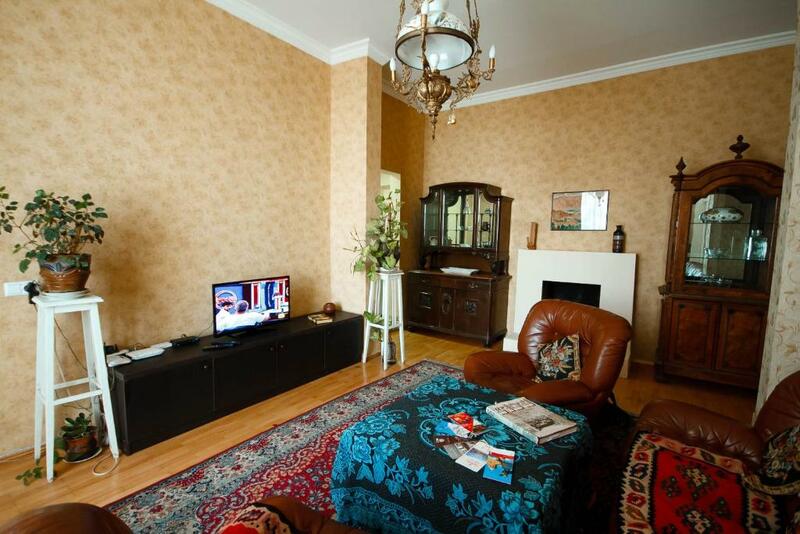 뀐 Located in the real heart of Tbilisi, this property has an excellent location score of 9.9! 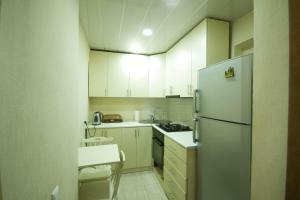 When would you like to stay at Two Bedroom Apartment? This apartment has air conditioning, soundproofing and seating area. Apartment is located 150 meters from Old Parliament of Georgia, Cinema Rustaveli, Shoping Mall Galerea Tbilisi , Georgian National Museum, Opera house and Theater of Rustaveli. 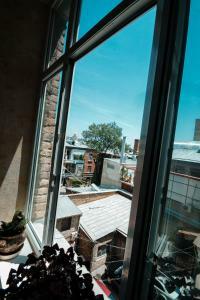 House Rules Two Bedroom Apartment takes special requests – add in the next step! Please inform Two Bedroom Apartment of your expected arrival time in advance. You can use the Special Requests box when booking, or contact the property directly using the contact details in your confirmation. The air conditioning was not really needed but could be improved. The beds, too, need a few nails fixed to restrain them from creaking...but antique look of the guest house and feeling of staying on a Museum Street was highlighted by the decor. Consider that you have to go up to the third floor and there is no elevator! The apartment has a gas heater which is very close to the curtains - fire risk. Bathroom can be slippery, had a minor fall (I was lucky). Everything is good..just one suggestion to Anna, please put small size pillows in the 2nd bedroom and a Micro Wave oven in the kitchen. Overall the apartment is excellent. If the sofa were new and comfortable it could have been better !